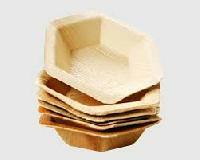 Packaging Details : Master Carton of 24 piece. 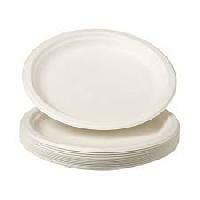 We are offering party paper plates. 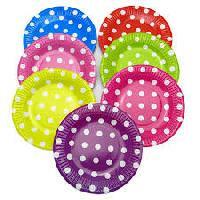 Serving up scrumptious party food on these adorable fun at 1 boy paper party plates will most definitely be a hit the birthday boy and her little guests. 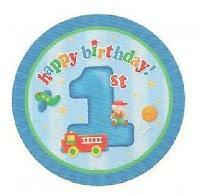 Kids will love the blue toy designs! 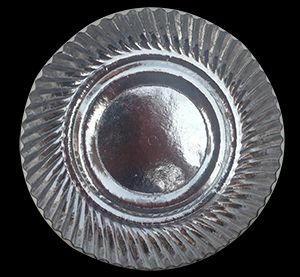 sold in packs of 8, each plate measures 9". 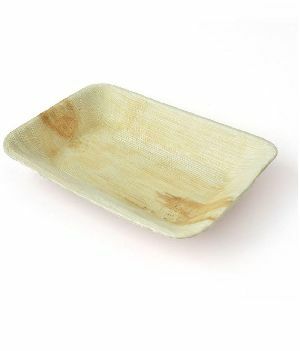 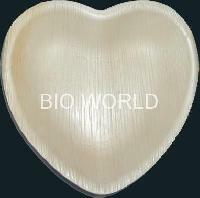 teba palm plates are 100% natural. 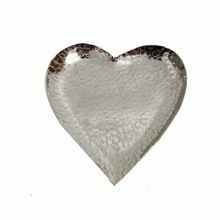 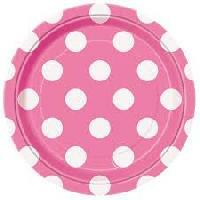 These plates are perfect for restaurants, weddings, parties and other events. 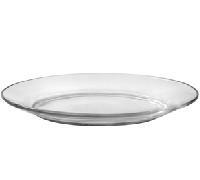 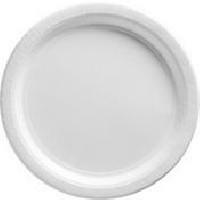 To meet the various requirements of the customers, we are involved in offering a wide assortment of Party Plate. 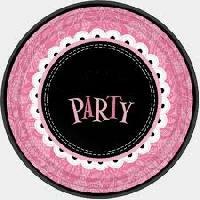 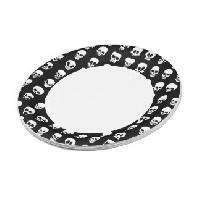 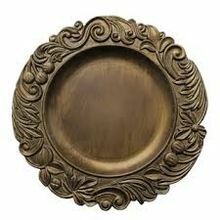 Offered Party Plate has taken application at various parties such as office parties, kitty parties etc.